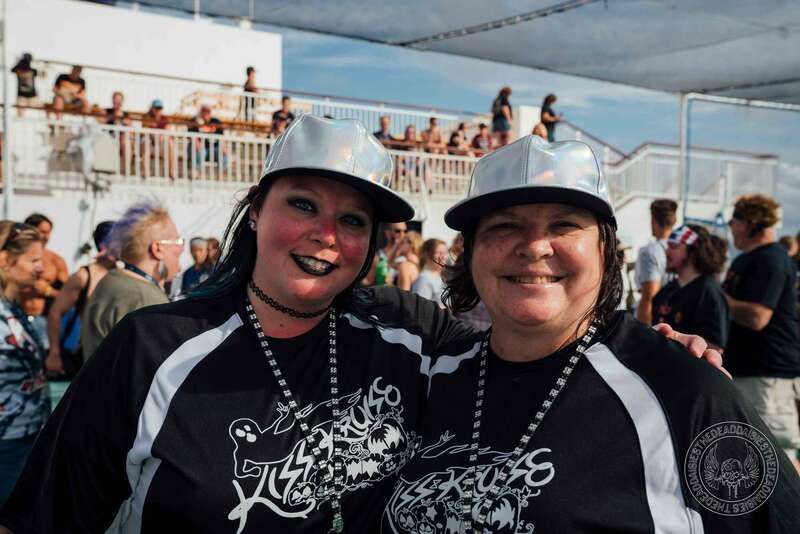 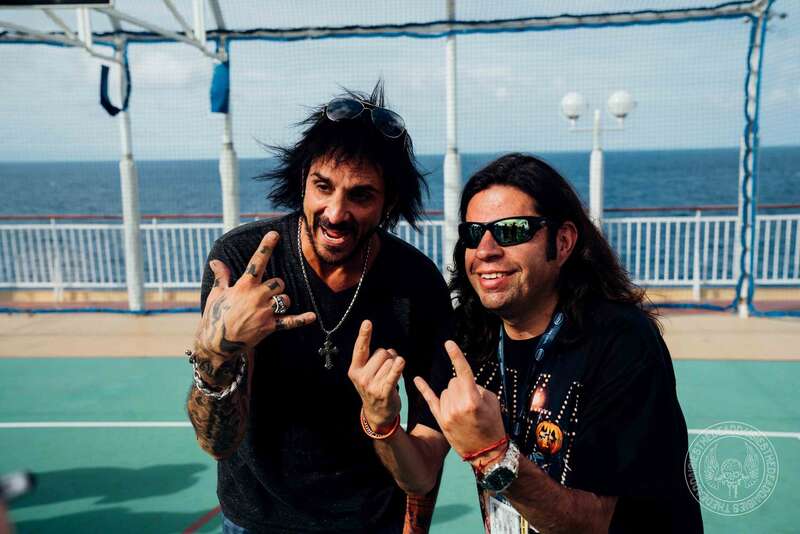 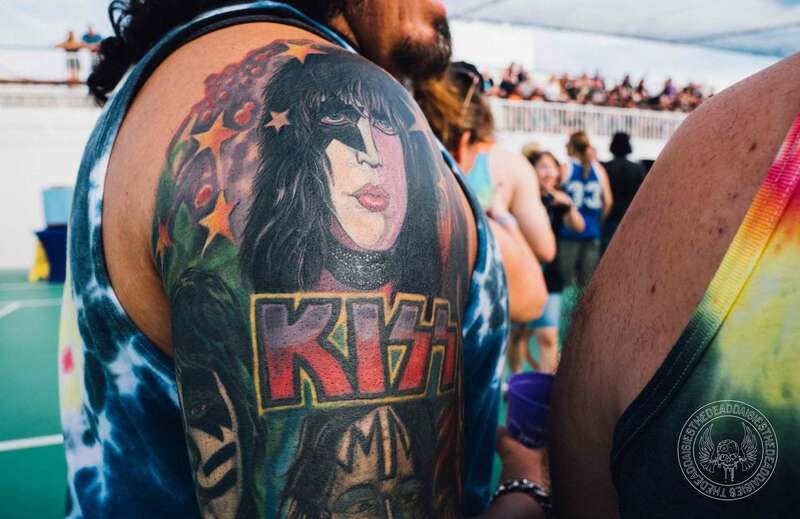 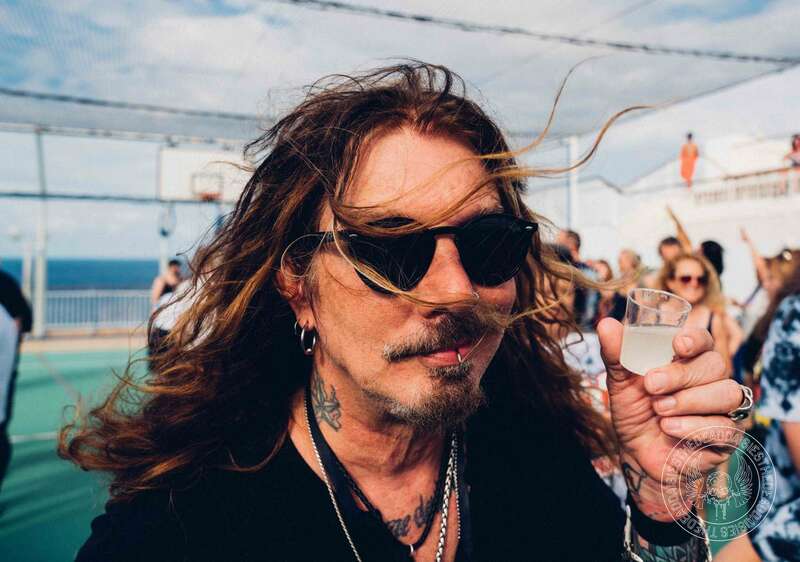 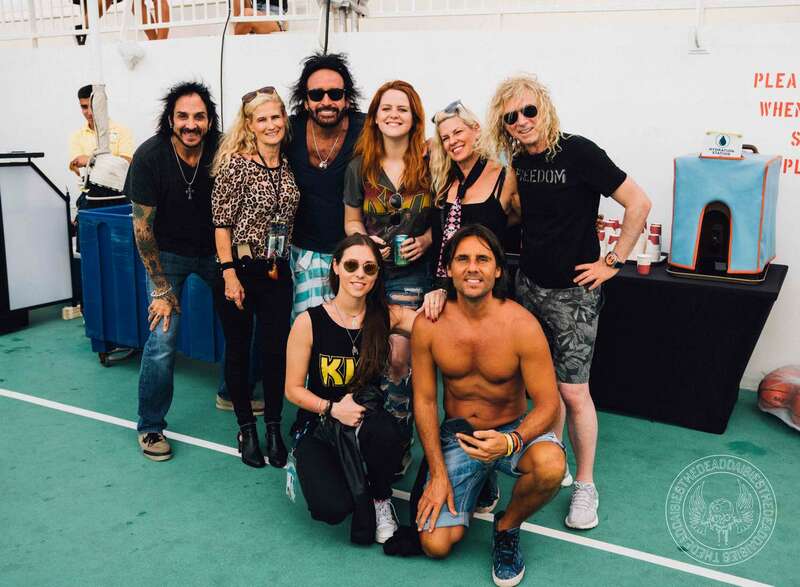 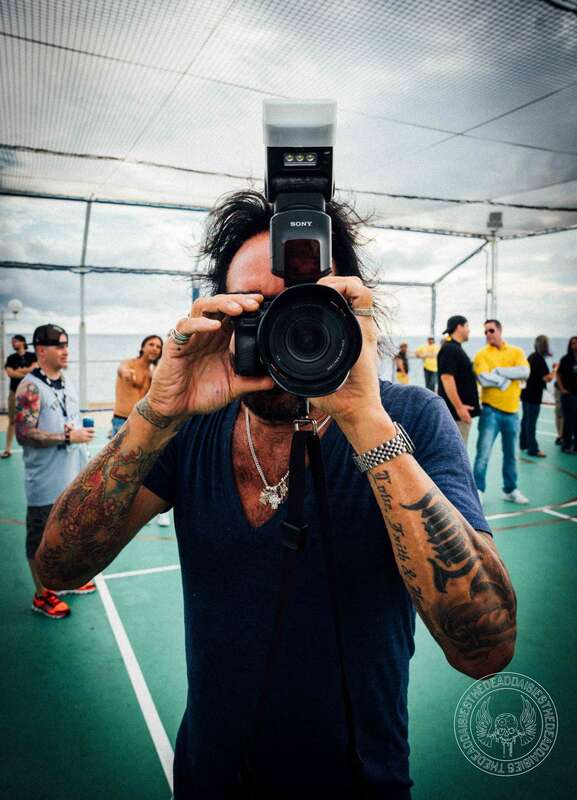 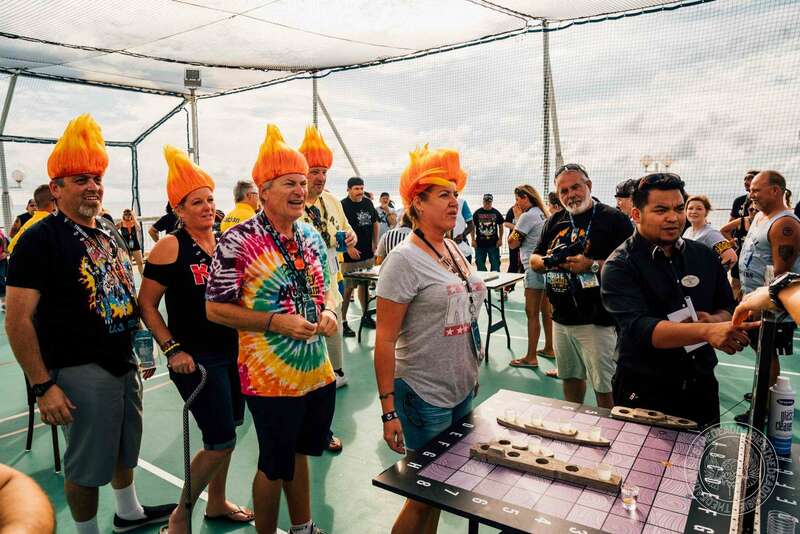 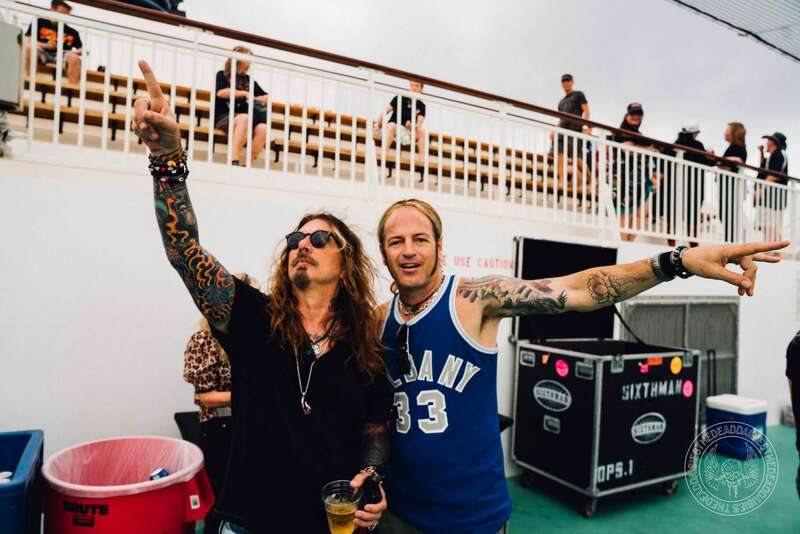 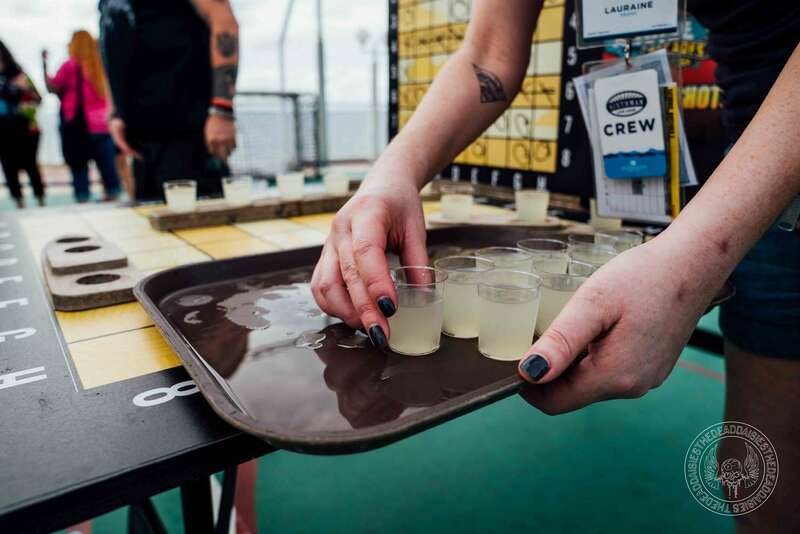 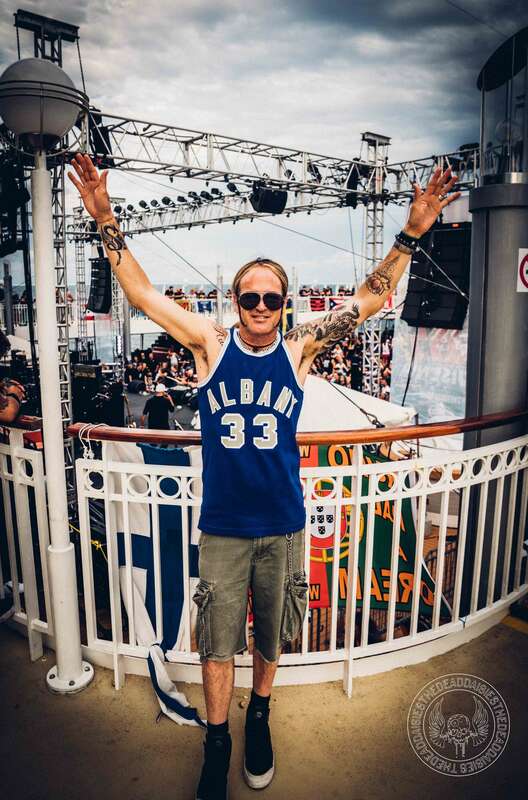 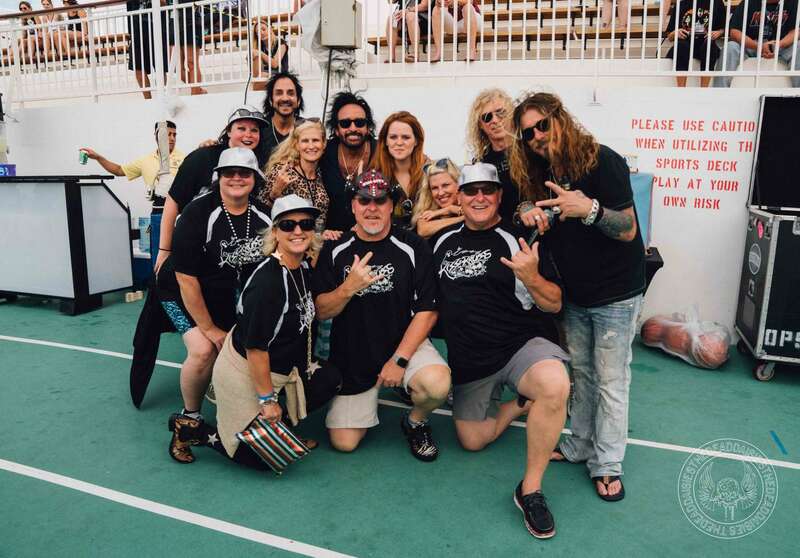 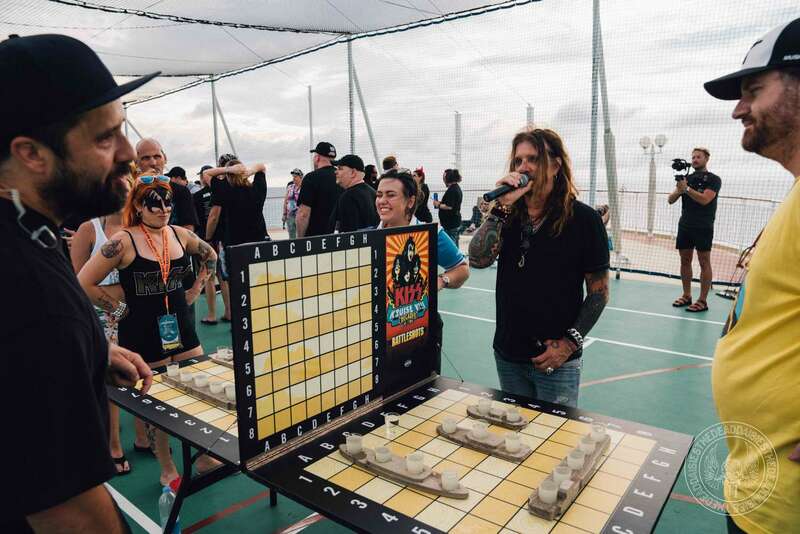 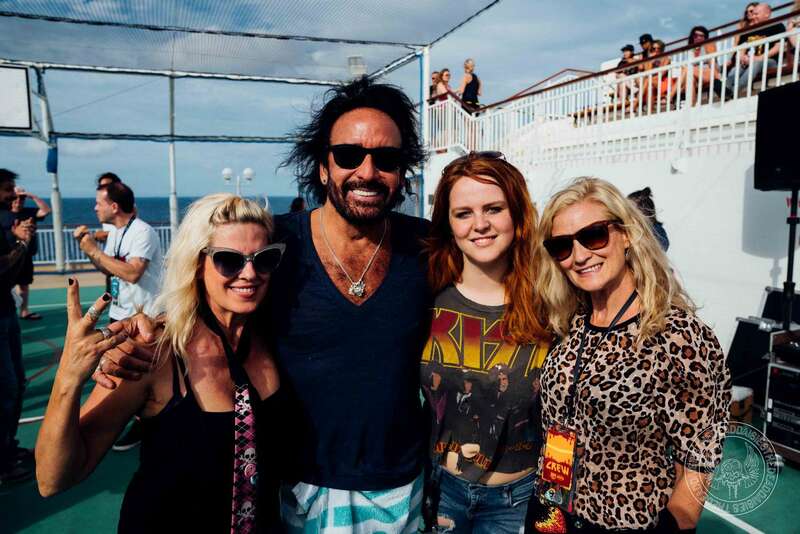 As the KISS Kruise sails towards its final stopover in Nassau, Bahamas, the band had a day off from playing a show. 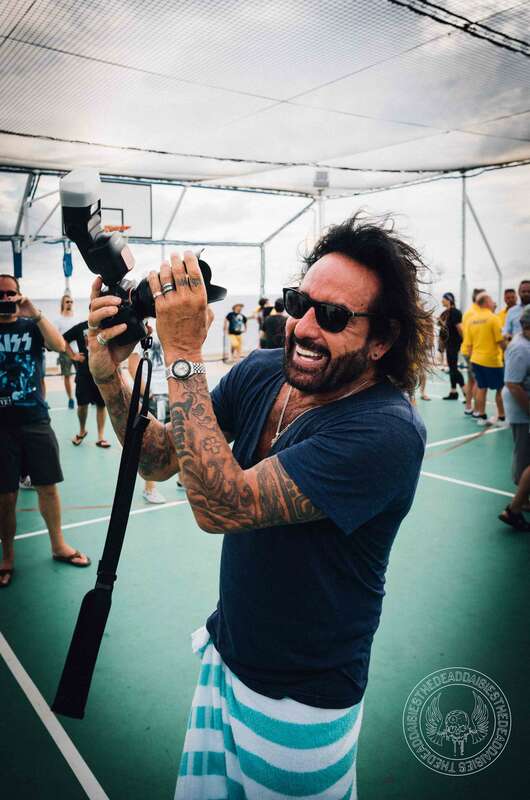 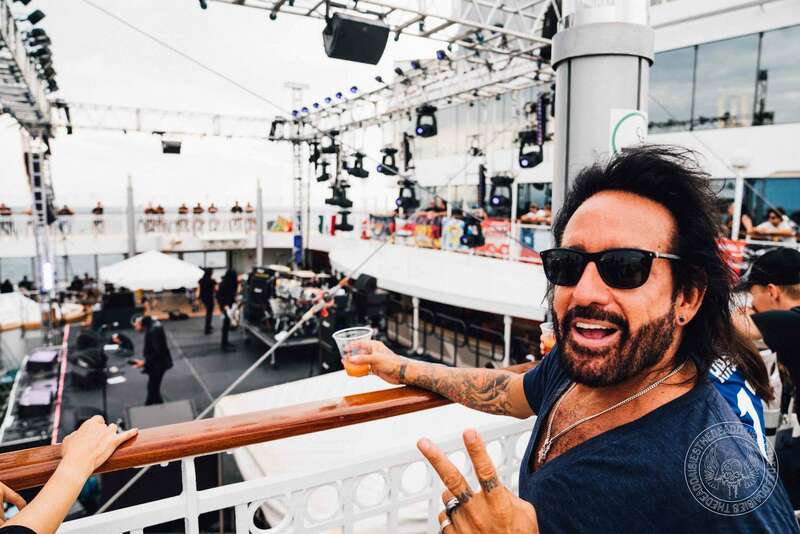 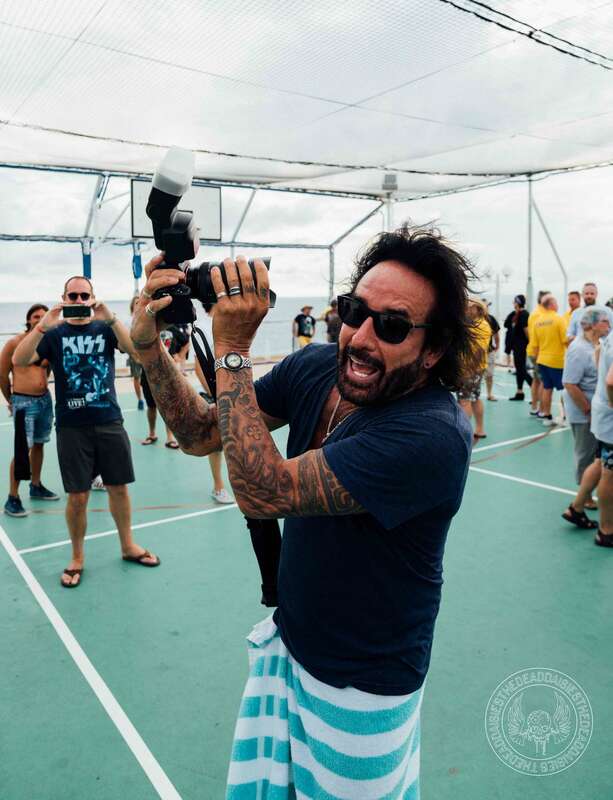 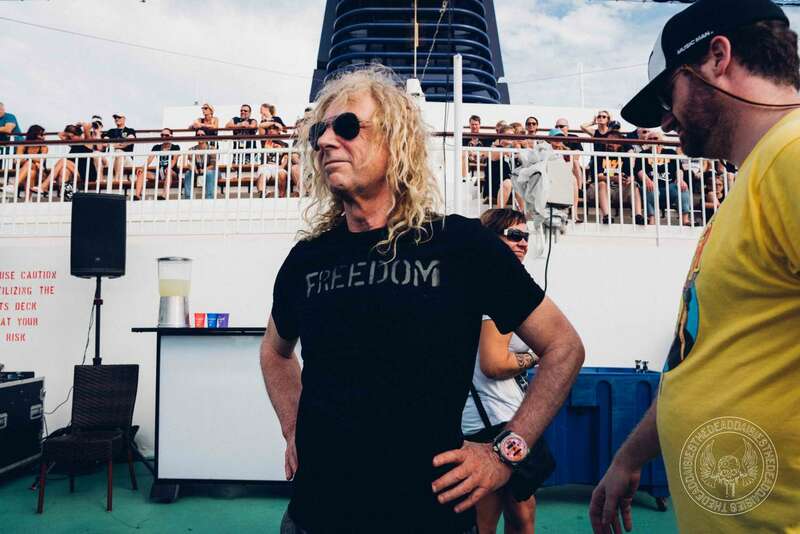 The full KISS show was performed in front of most of the ship as the band soaked up the atmosphere, especially Deen who has been loving every minute of this cruise rubbing shoulders with his childhood heroes. 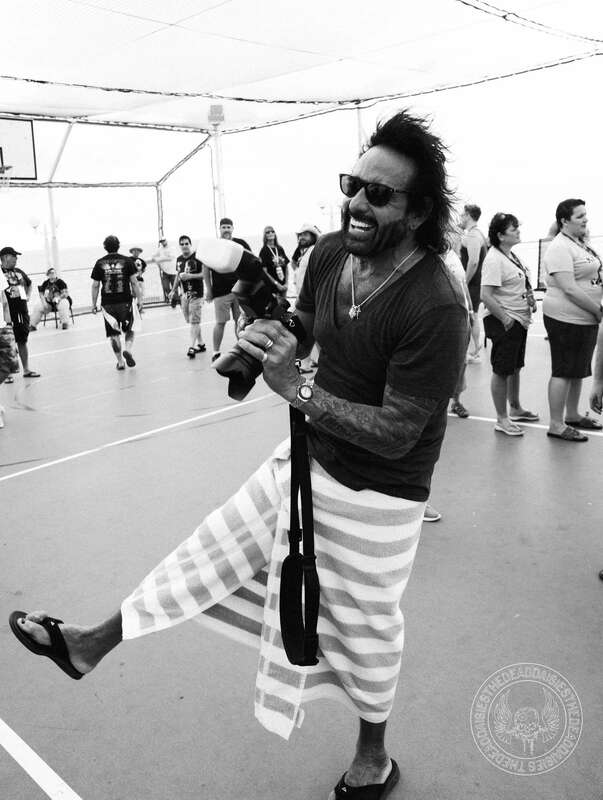 Closing off the night, the guys caught the blues funk that is Vintage Trouble.